This section discusses standardizing the screening process, structured reporting requirements, establishing quality metrics, benchmarking, as well as surveillance and follow-up. 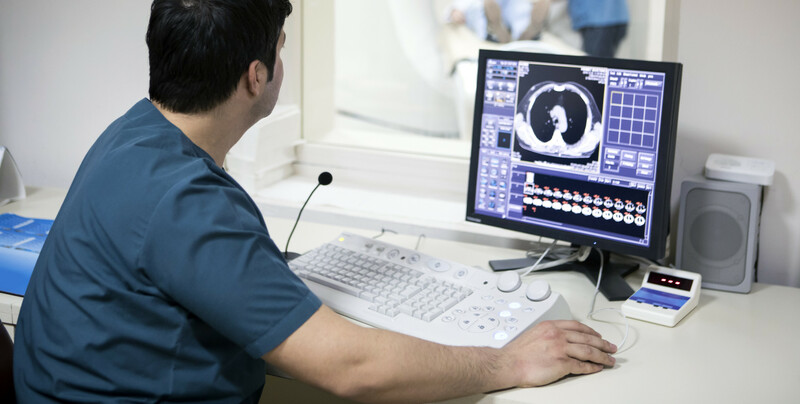 Included are protocols and benchmarking examples, especially how to assess detection and false positive rates, and how to track patients through the process. For more information about how to best use this website please review the "about the guide" tab, which includes some important step-by-step guidance about how to best access the full breadth of the information on this website.